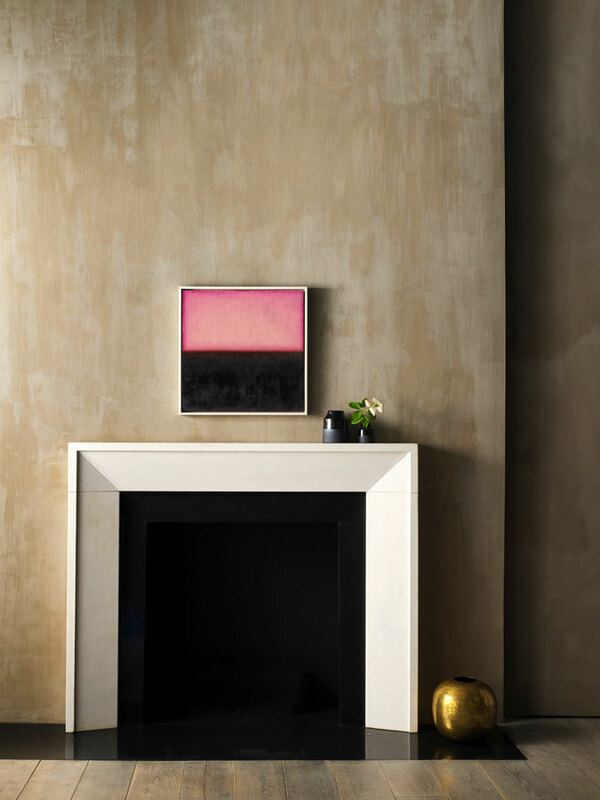 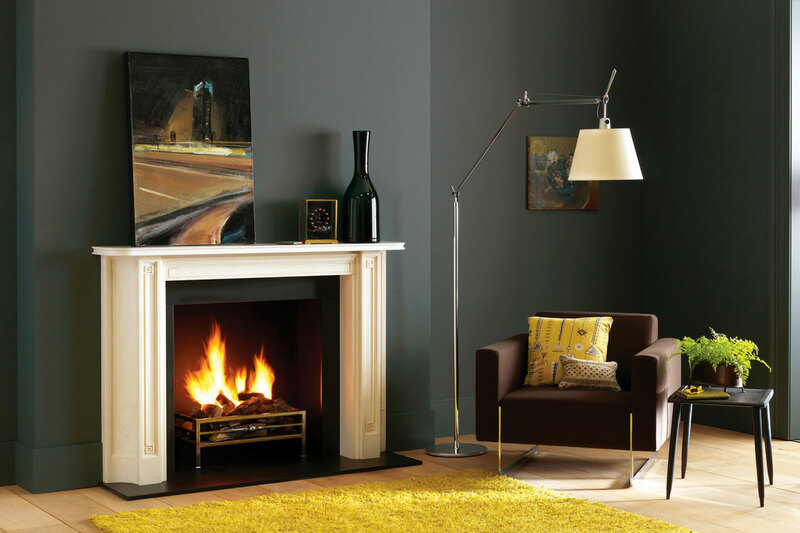 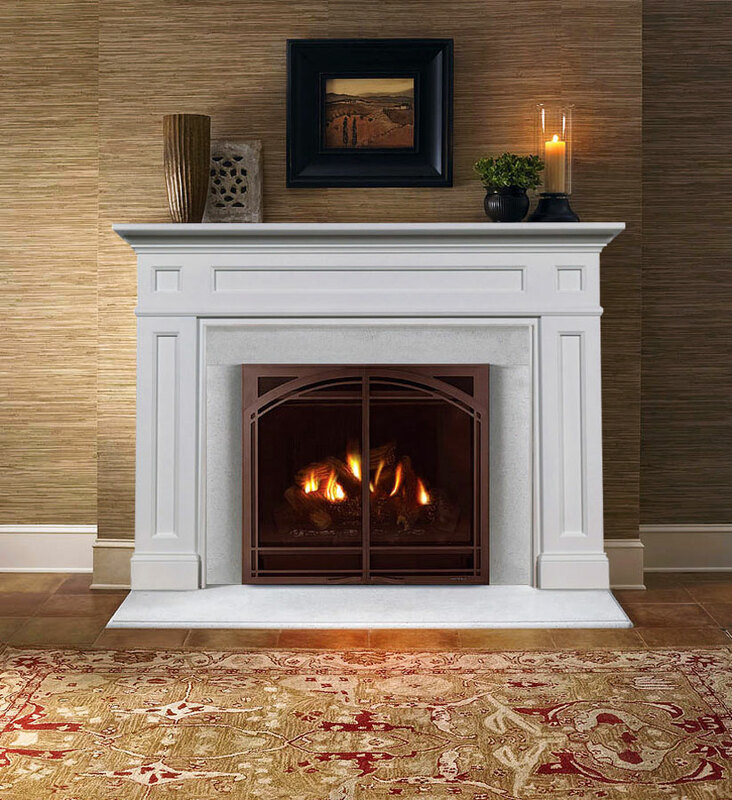 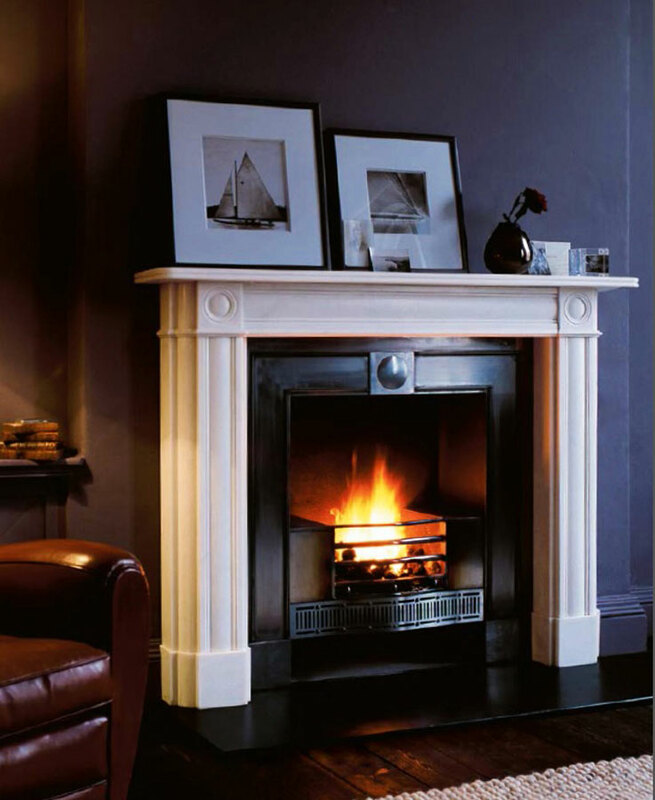 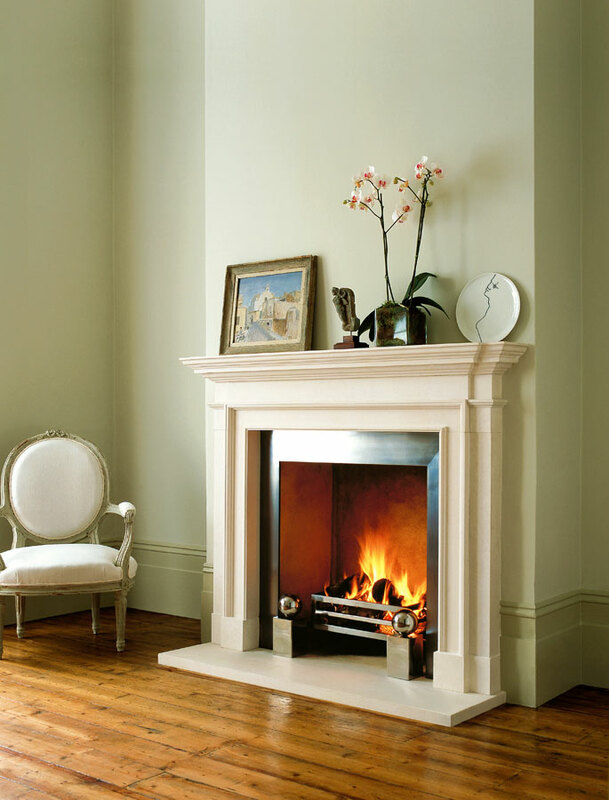 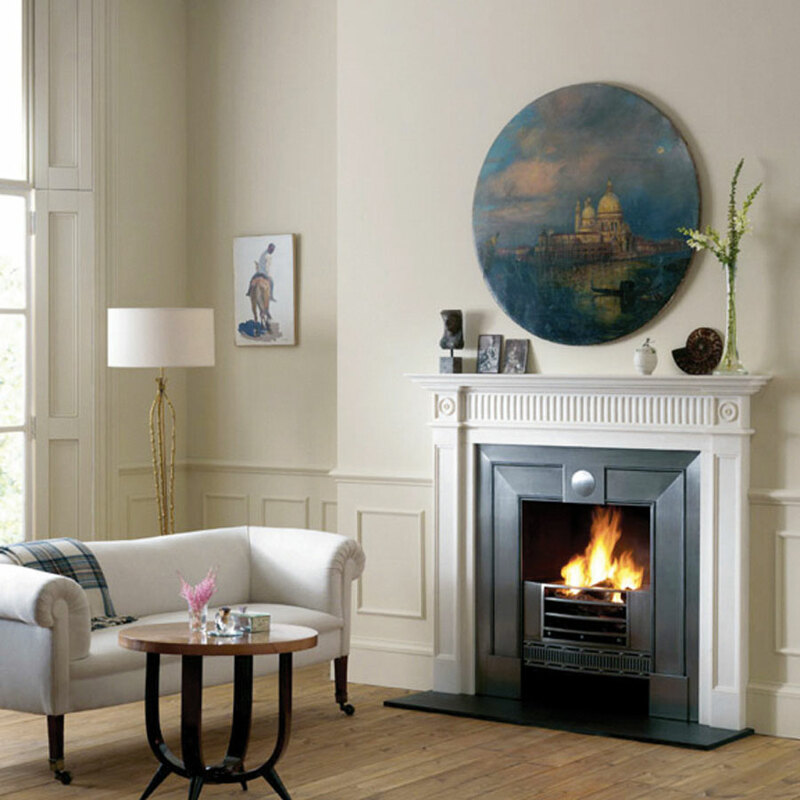 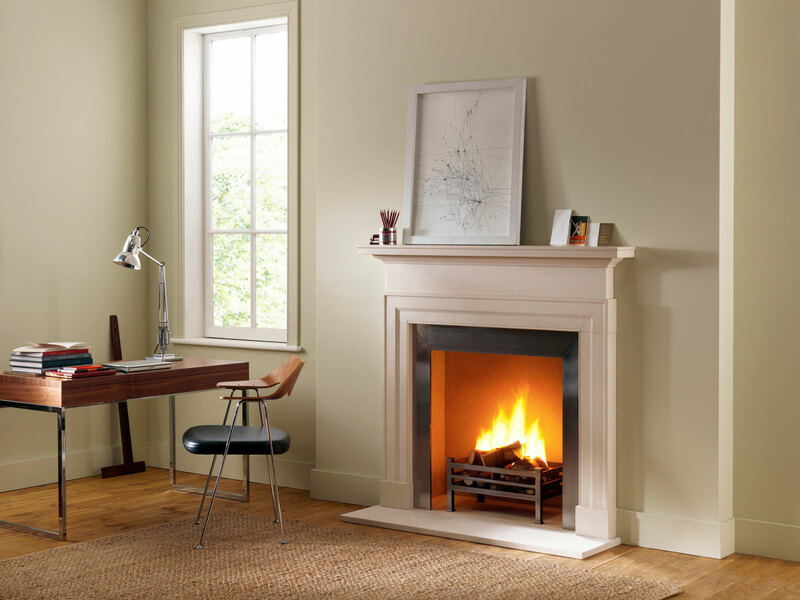 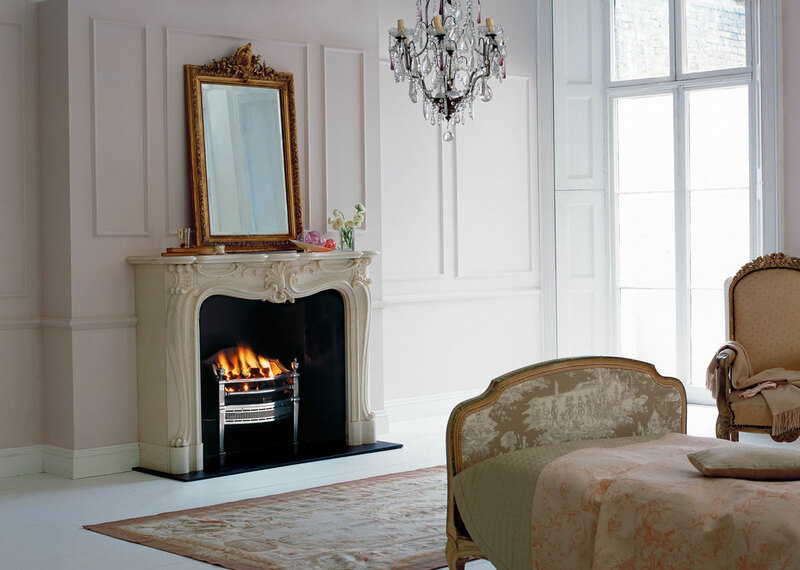 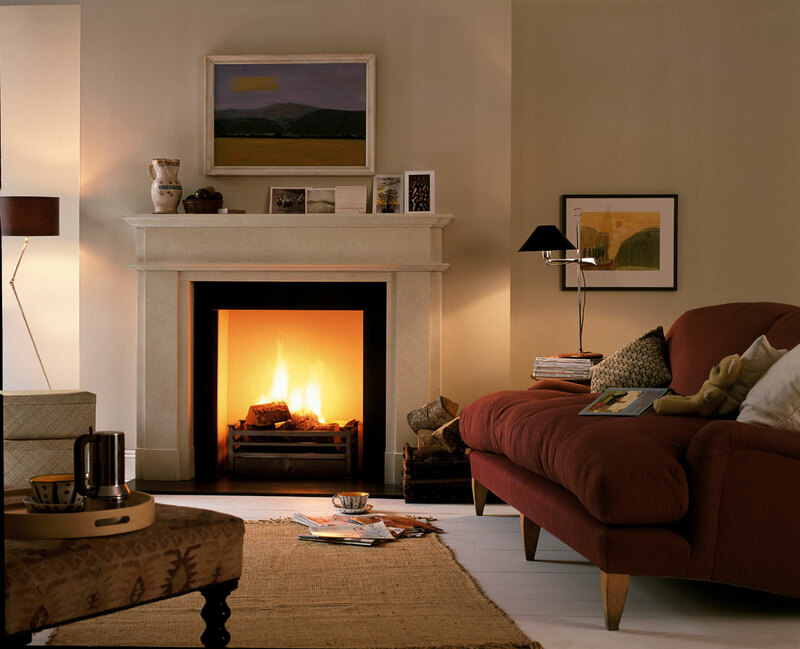 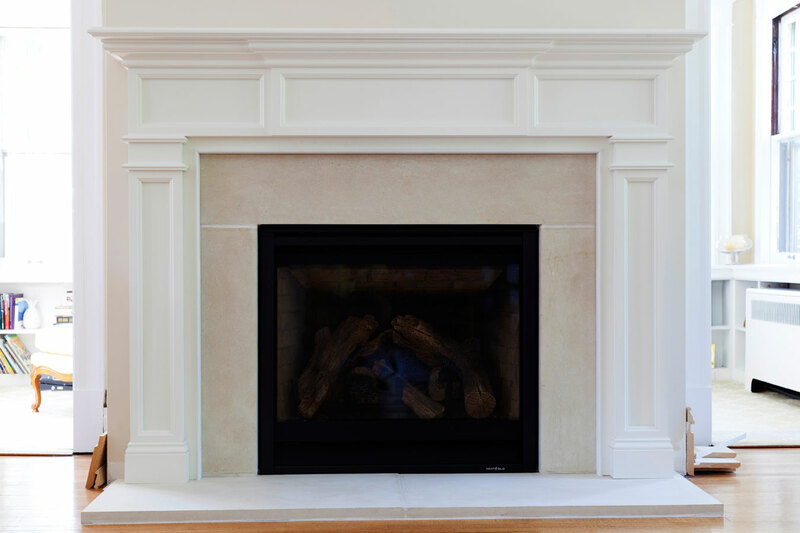 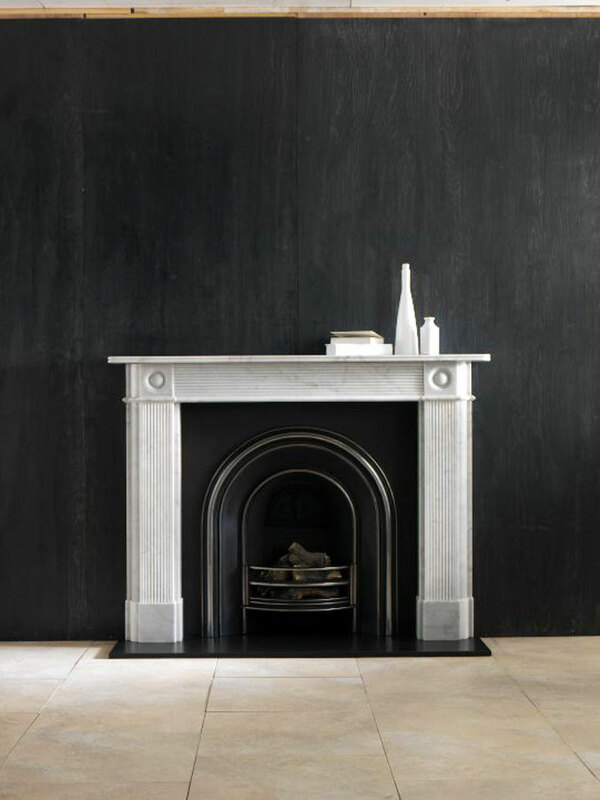 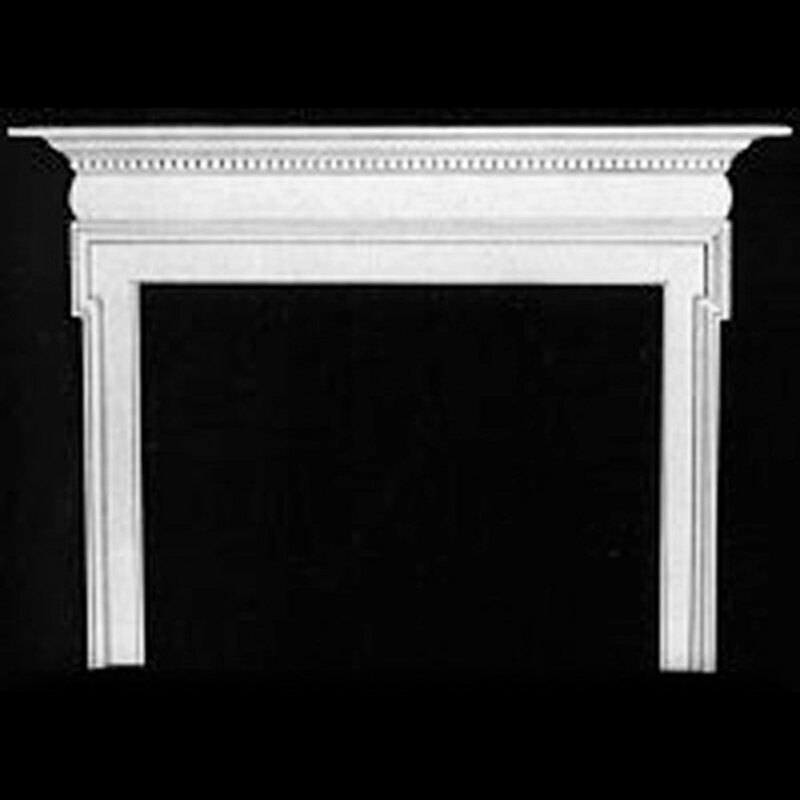 A well-crafted fireplace mantel can turn every kind of fireplace, whether wood or gas burning, into an attractive centerpiece for any room. 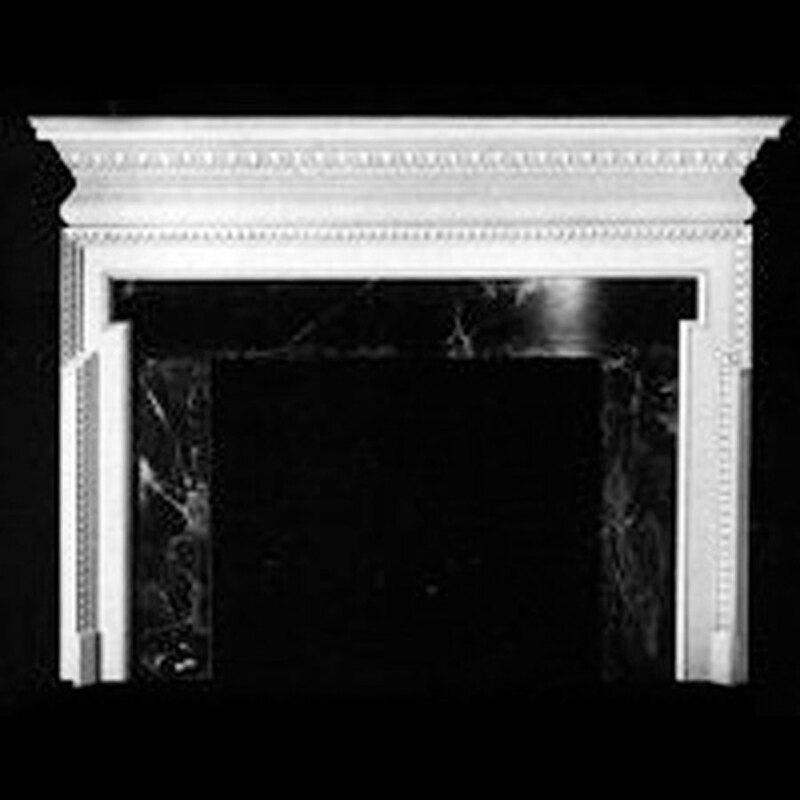 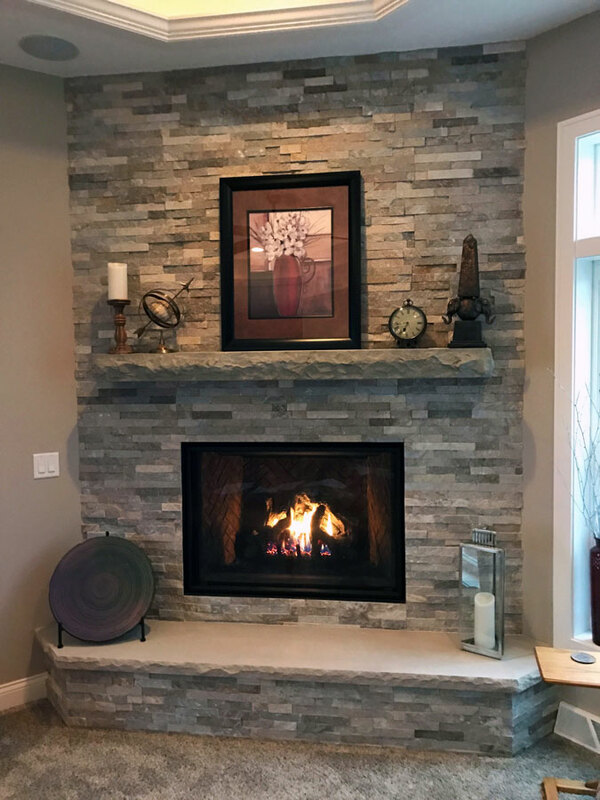 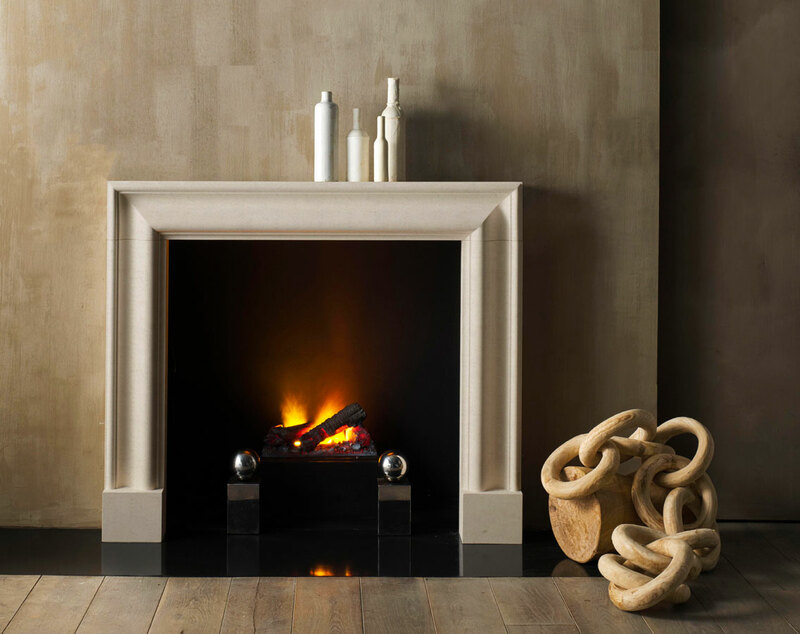 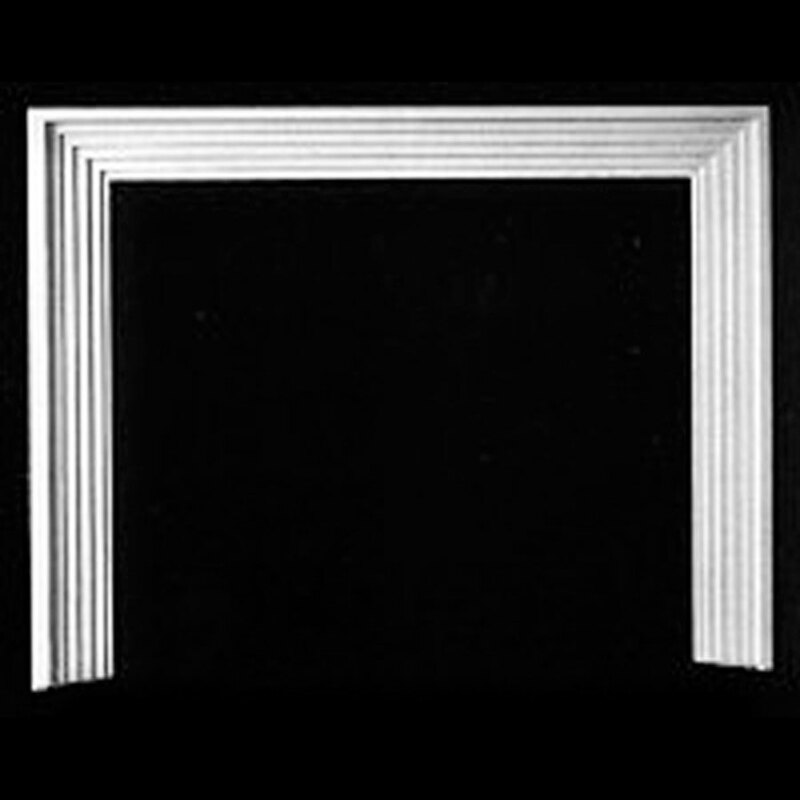 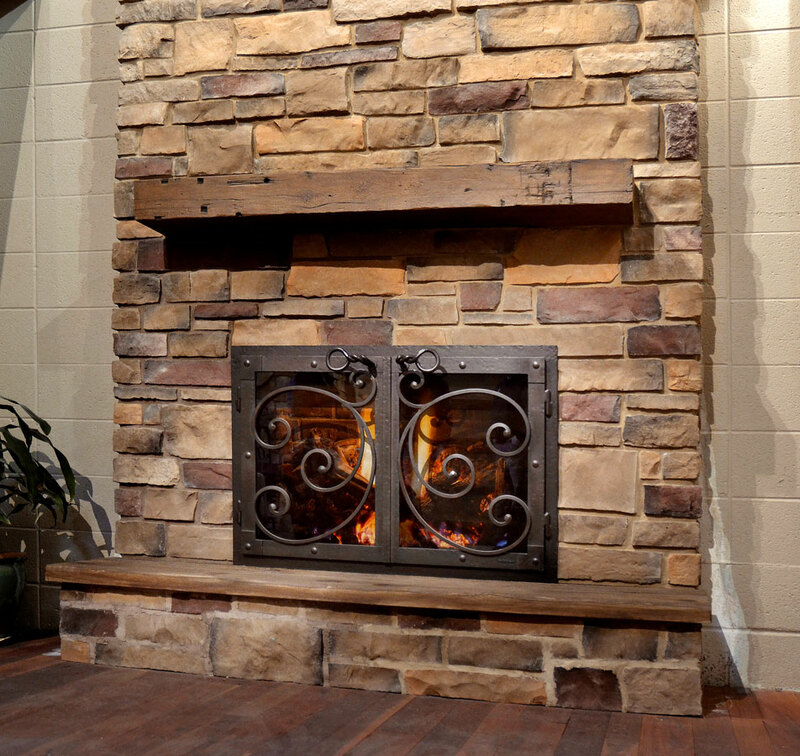 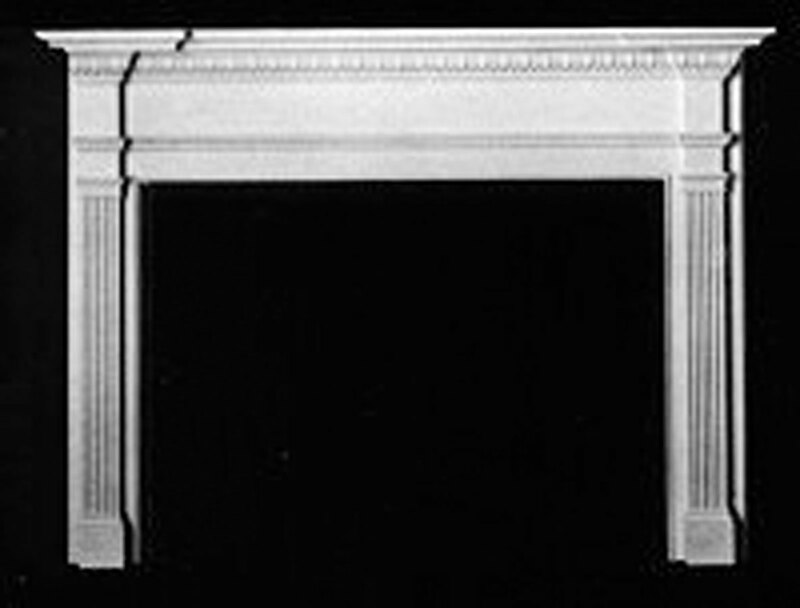 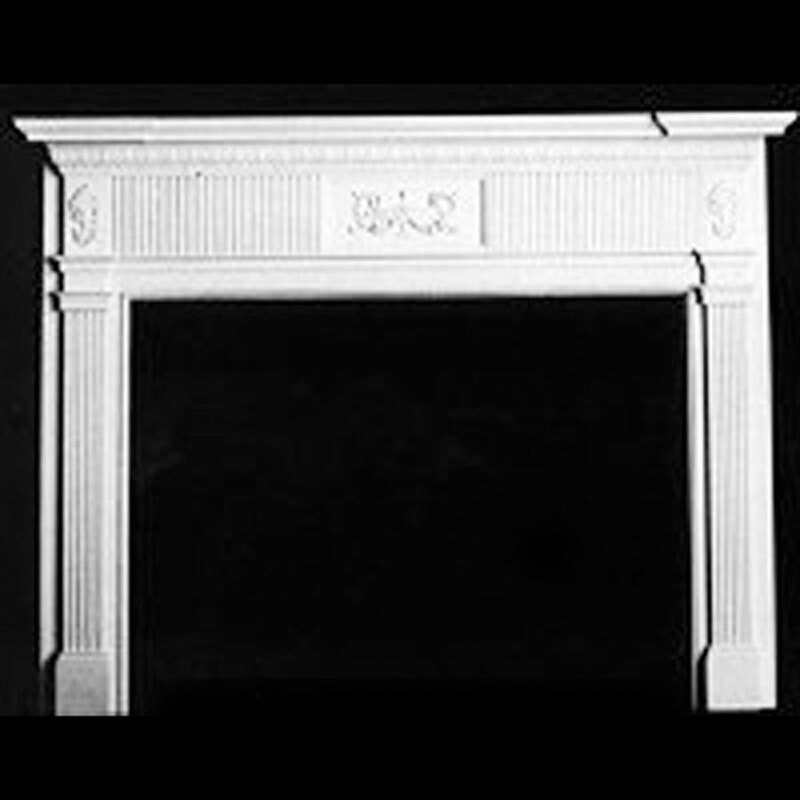 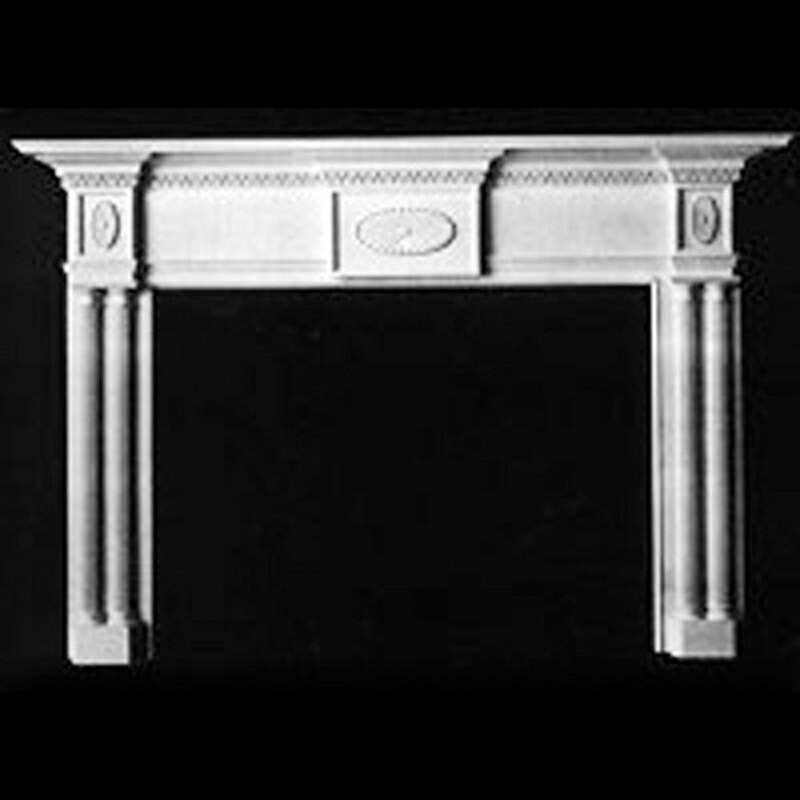 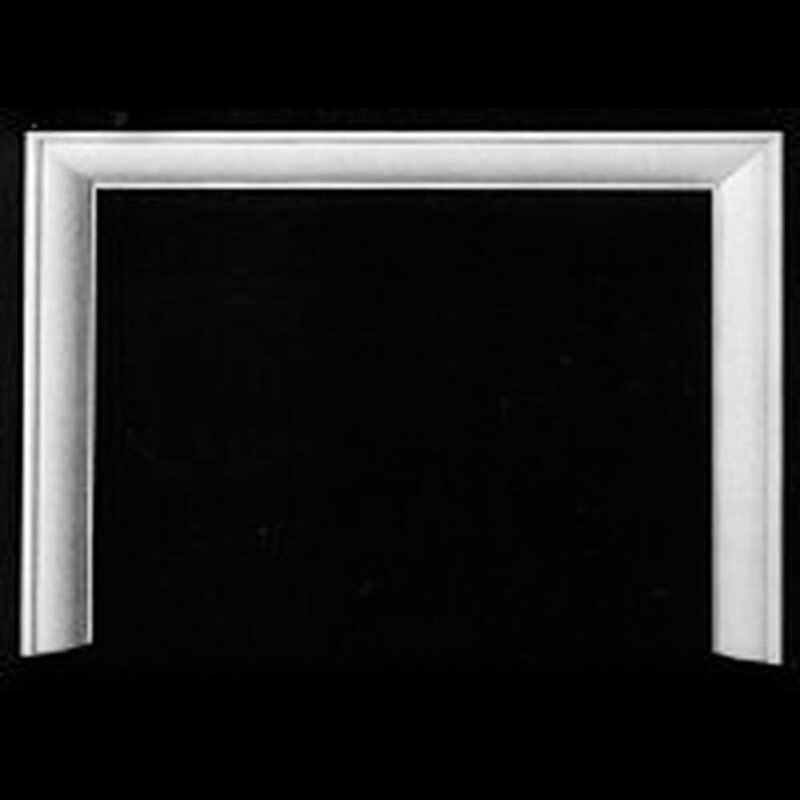 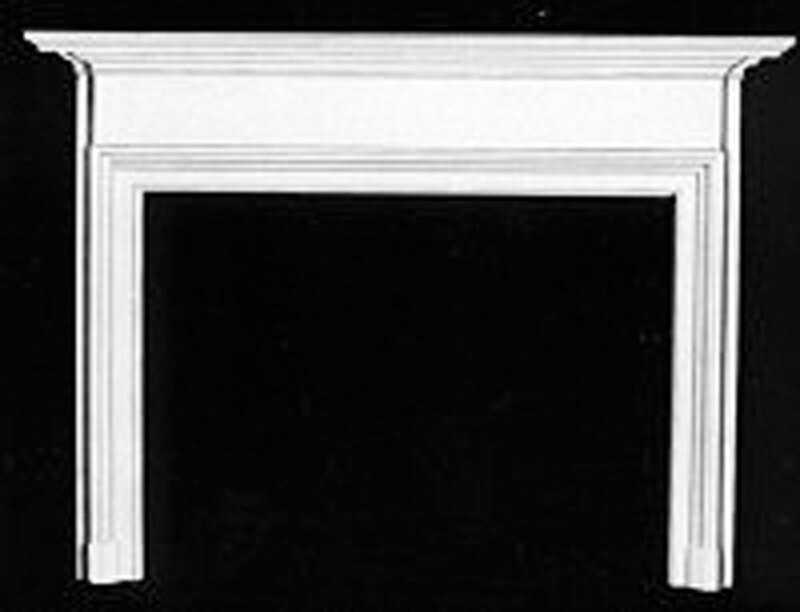 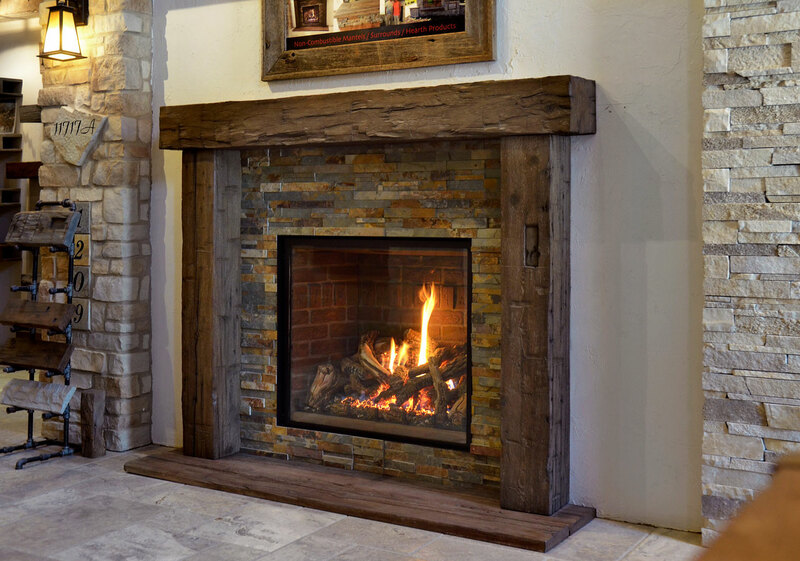 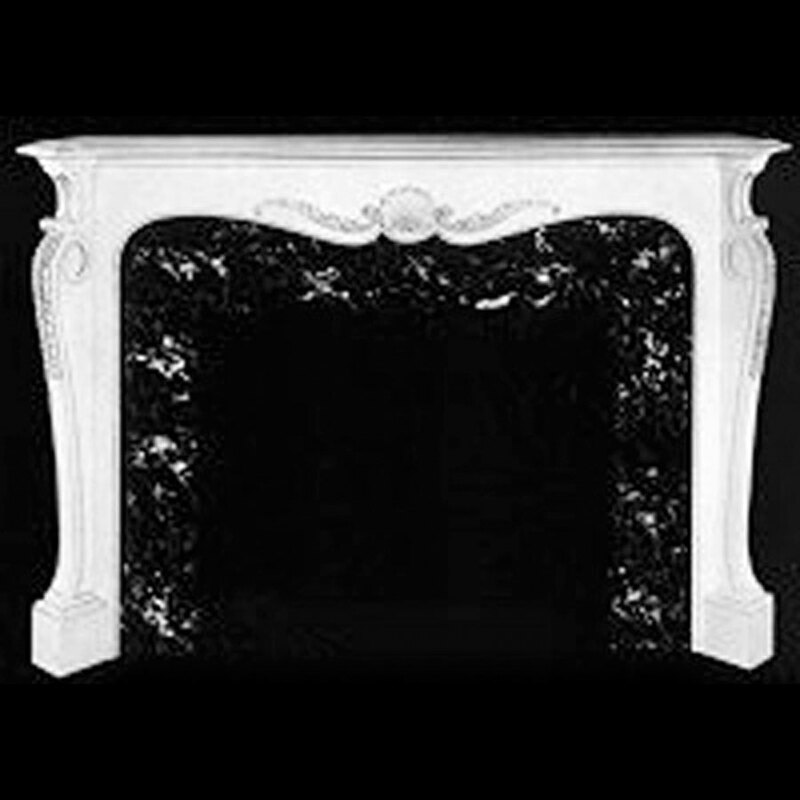 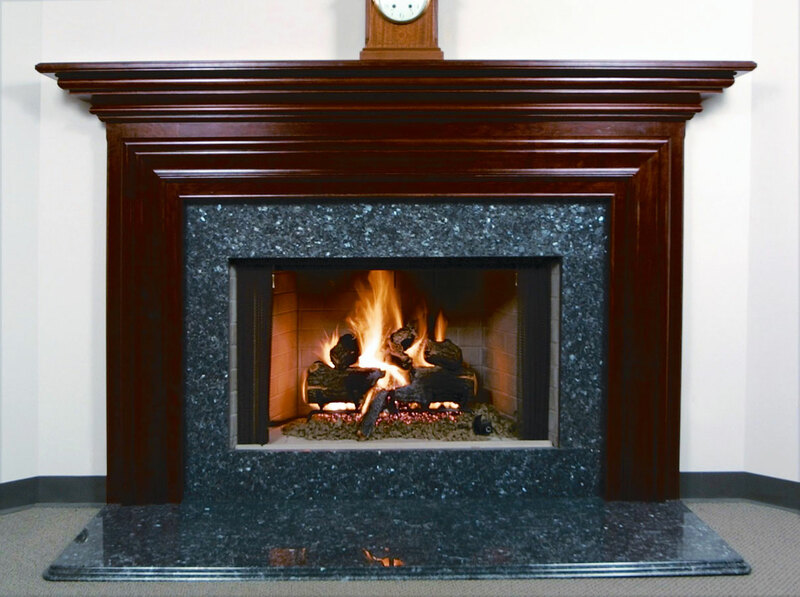 We carry many different styles of mantels made from different materials including wood, concrete, limestone, marble and other stones. 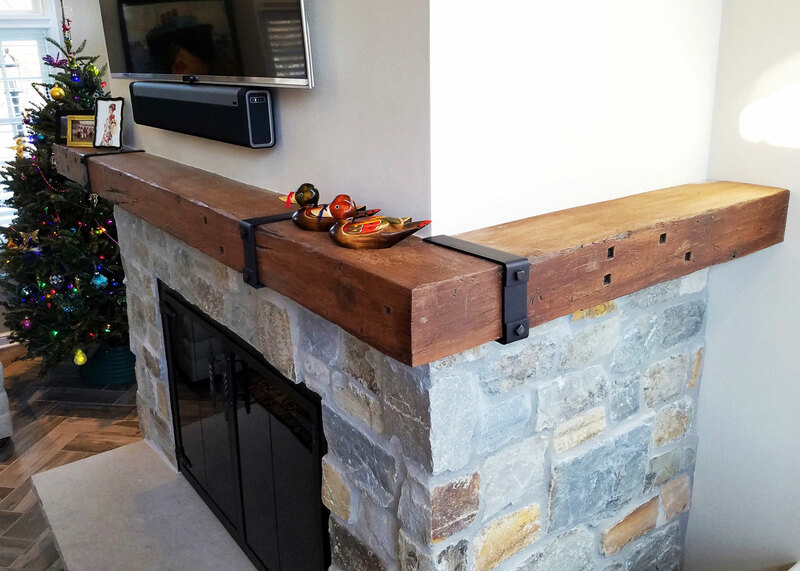 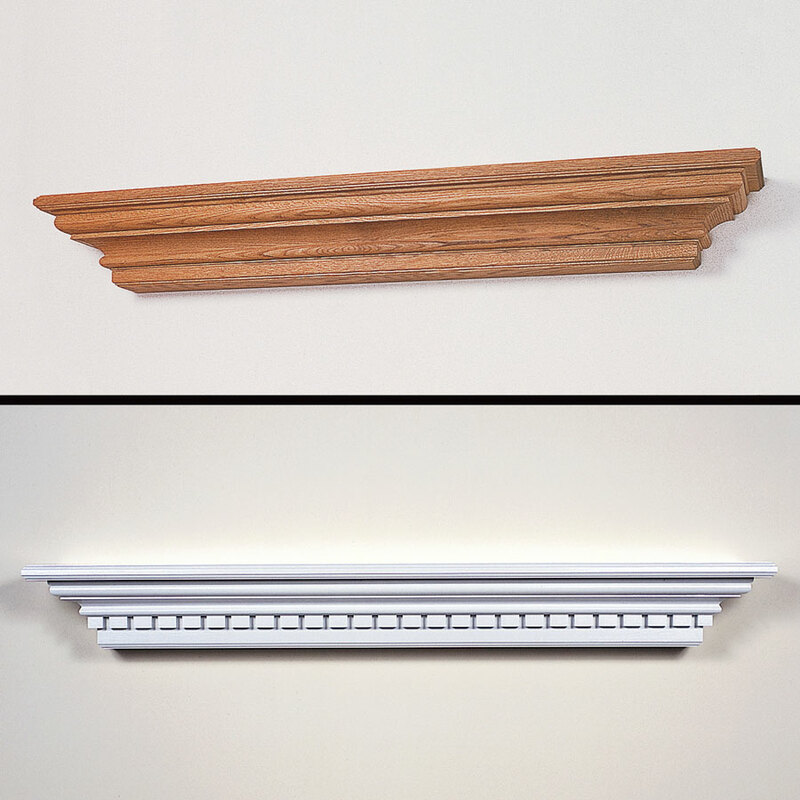 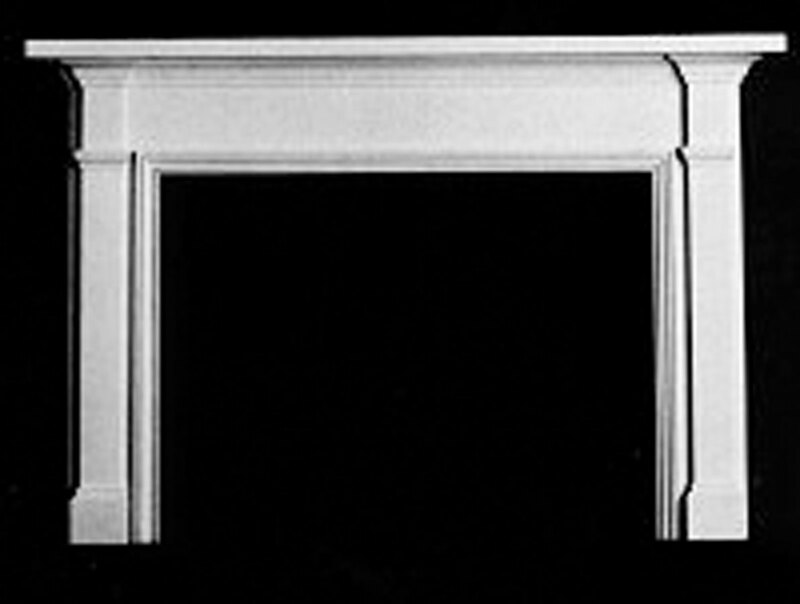 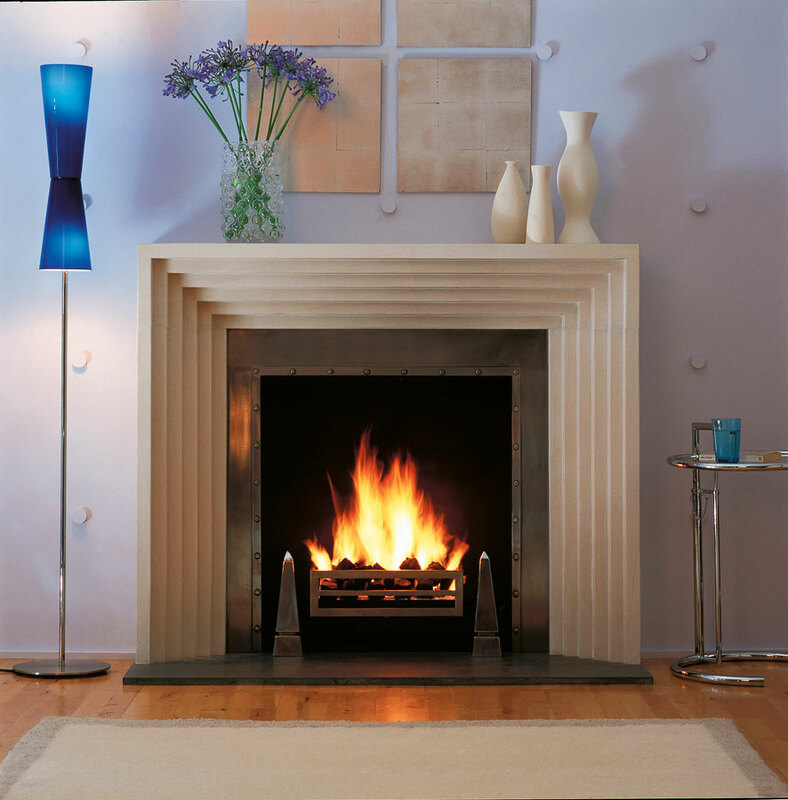 Shown here are a few mantels representing some of the many styles we sell.